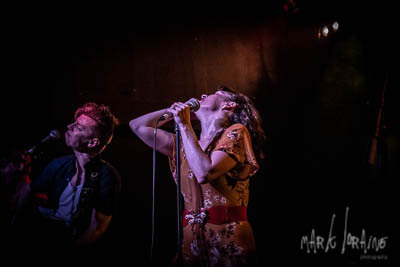 Skinny Lister are on the road again on the back of critically acclaimed 4th album ‘The Story Is…’ 30 dates covering the UK and mainland Europe before heading off to the States, then back for festival season. There’s a reason they’re touted as one of the hardest working bands out there. Have a look at the Xtra Mile Recordings roster. It is a list of some of the finest acts out there. Diverse, but each one worth your time and money. 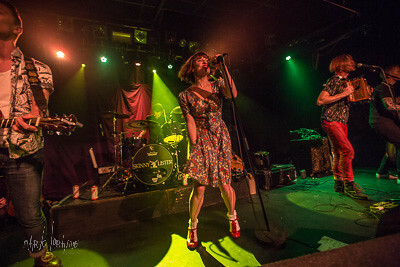 Two of the best live acts this country has to offer are Xtra Mile artists Skinny Lister and Beans On Toast and they’re currently touring their blistering sets around this sceptred isle.